The Resource Centre supports the on-site programs and provides resources to assist the support teachers in service delivery to other schools, centres and homes. The Kilparrin Resource Centre is a shared facility with the South Australian School for the Vision Impaired, although the collections are entirely separate. As well as maintaining an up-to-date collection of books on these subjects, Kilparrin also subscribes to relevant journals and associations. Book boxes contain a range of items to augment the text e.g. 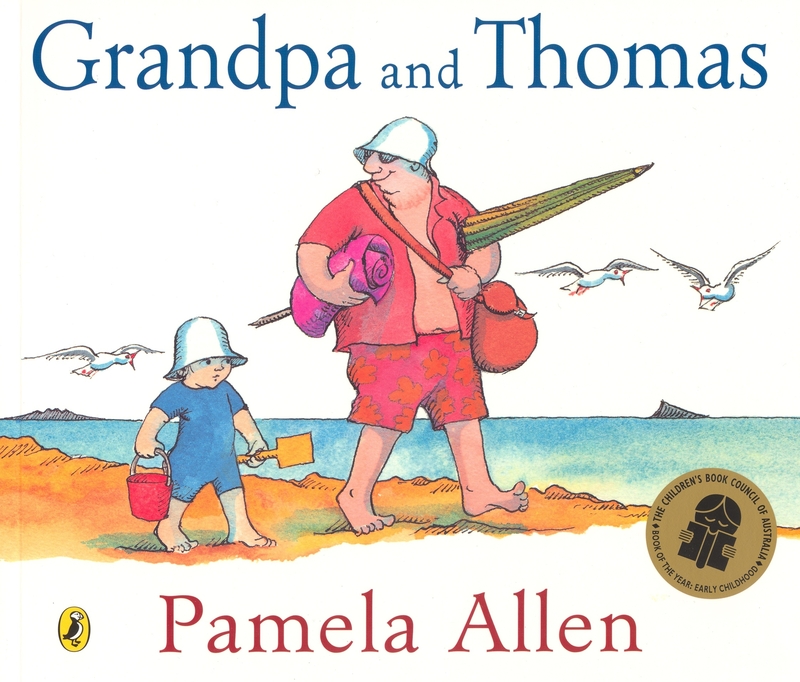 Grandpa and Thomas (Pamela Allen, Penguin Australia, 2005) - spray bottle of water, towelling, sunblock, umbrella, feather, shells, textured sand on cardboard. Borrowers include all Kilparrin staff and enrolled students.